This facial is excellent for oily, congested or acneic skin. It is designed to detoxify and purify congested skin and reduce inflammation in acneic clients. It includes thorough exfoliation, extractions, a purifying mask, and a soothing acupressure massage. This facial is also recommended between Skin Medica peels to clear and heal the skin more effectively. This facial is excellent for compromised, post procedure, dry and sensitive skin. It is designated to calm and reduce inflammation and promote healing in the skin. It will a include a calming mask, acupressure, and a hand and arm massage. 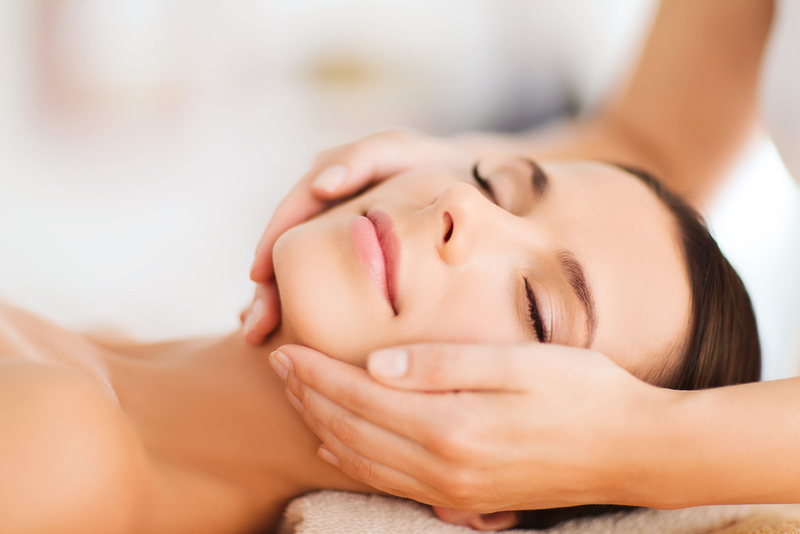 This facial is also recommended after a Skin Medica peel for enhanced healing and result. Looking to Get a Facial Treatment in The Woodlands, Spring or Houston Area?